2. 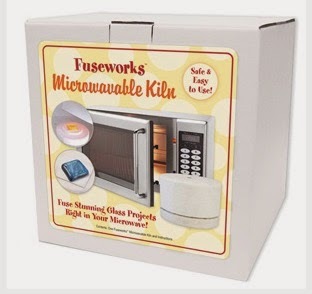 Write a brief statement explaining how you or the person you are recommending can use a microwave kiln. Designs by Sylvanye Glass Studio will draw a name from the FIVE best statements submitted. The five names will be displayed on MARCH 17. ONE LUCK WINNER will be announced on MARCH 20. Have FUN and get as many people as you can to recommend and submit a statement on your behalf. Don't forget to LIKE or have them LIKE this page Designs by Sylvanye Glass Studio Facebook Page before submitting. GOOD LUCK! Thanks for your information and it is so good. I appreciate your blog post and very well written. You are very welcome and I find your software website very interesting. Take care, have a great holiday and don't forget to bring the New Year in with a BANG!